Residential Earthquake-Palomar Specialty (High Value to $15 Million TIV) - Arrowhead General Insurance Agency, Inc.
Palomar Specialty provides residential earthquake policy limits up to $15 million total insured value for all California zip codes. An admitted carrier, Palomar Specialty Insurance Company is rated “A-” (VII) by A.M. Best. 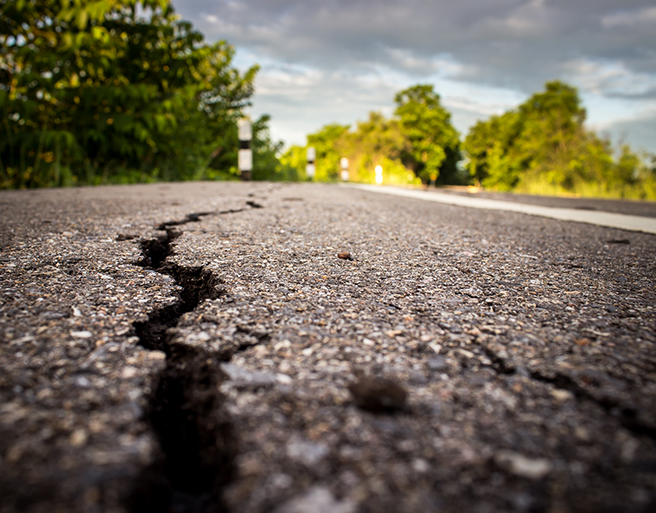 Click video below to watch Arrowhead Residential Earthquake Program President Steve Bouker discuss the importance of earthquake insurance with Insurance Journal. Coverage is provided in two policy types: Superior EQ and Standard EQ. Policy limits up to $15 million total insured value for all California ZIP codes. Please view the downloadable flyer for more information. Residential Earthquake quotes for High Value Homes (exceeding $2.5 million coverage A limit) are requested on ArrowheadExchange.com. High Value Earthquake quotes are processed by the Residential Earthquake underwriting department.